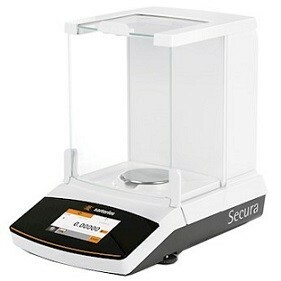 While providing highly accurate weighing results and operating convenience, Secura features built-in protection systems for complete reliability and regulatory compliance. Quintix makes laboratory work more enjoyable. 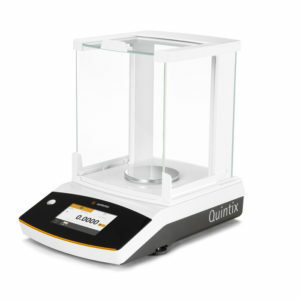 The intuitive touch-screen in combination with the most precise weighing technology make Quintix laboratory balances the only choice to achieve the best results. Practum has everything you need for standard applications. 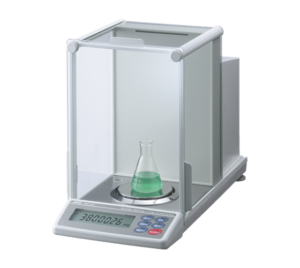 Rely on consistent readings and excellent repeatability ensured by Sartorius quality and technology developed and designed in Germany. 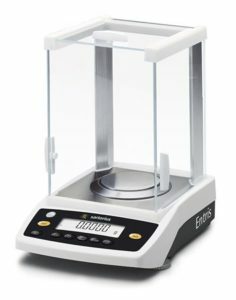 The new Entris has been specially designed to deliver just effective and reliable weighing results in your daily work. 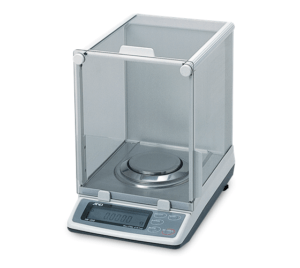 15 different models of Entris are available, covering a range of weighing capacities and readability options. 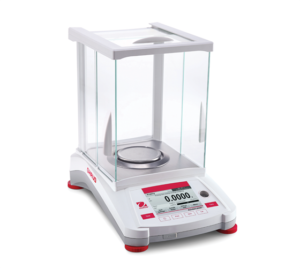 The Ohaus Explorer Series analytical balance features cutting-edge technology and functional design, delivering accurate performance while improving efficiency in the lab. 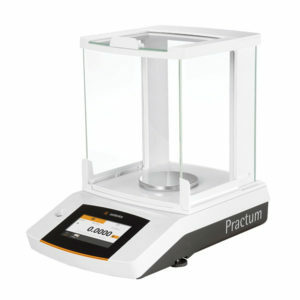 The Ohaus Adventurer Pro Series analytical balance delivers inventive features with functional, uncomplicated weighing capabilities necessary for routine weighing and measurement activities. 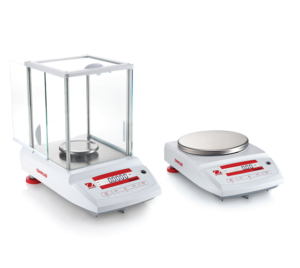 The Ohaus Pioneer analytical and precision balances are designed for basic routine weighing in a variety of laboratory, industrial and education applications. 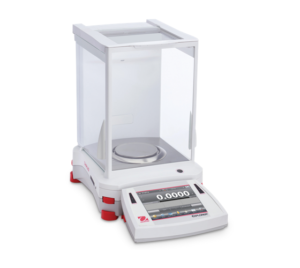 Rice Lake TA Series balances provide accurate and quick weighments by using tuning fork technology. 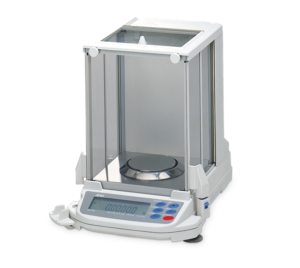 A&D Weighing Gemini GR Series balance provides automatic self-calibration, data memory and under hook capability. 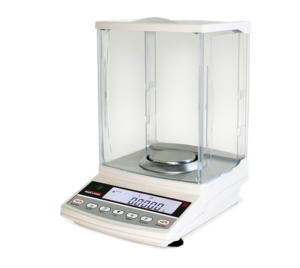 A&D Weighing Phoenix GH Series analytical/semi-micro balance provides simple and easy to operate functions. This balance adapts to your environment. The Orion HR Series durable and easy-to-use balances adapt to a variety of environments and provide great flexibility and resolution.